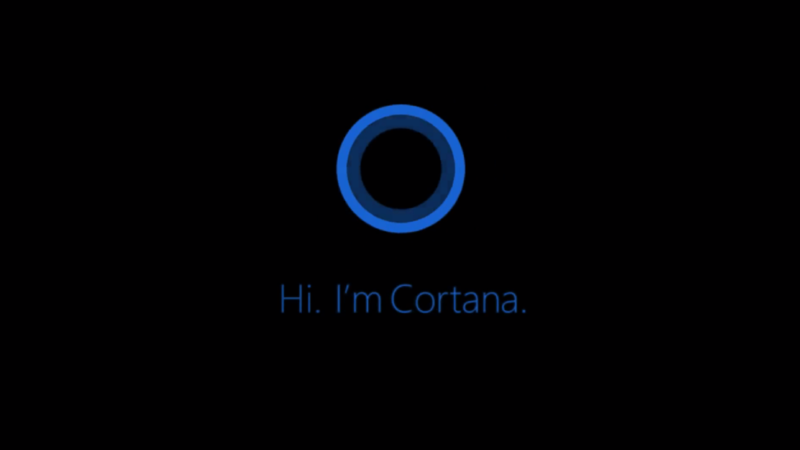 Back in May Microsoft announced that they were working on both an Android and iOS version of Cortana that would take on Google Now and Siri as a new virtual assistant. It was anticipated at that time that it would be rolled out at the same time that Windows 10 became official but that wasn’t meant to be. An Android beta version ended up leaking to the public mid-July. It had some limitations but was a good start. There was no voice activation but you were able to ask basic questions, set reminders and call or text message your contacts. A few days ago it was released as an official Public Beta. The functionality of the previous leak remains along with a few new features. 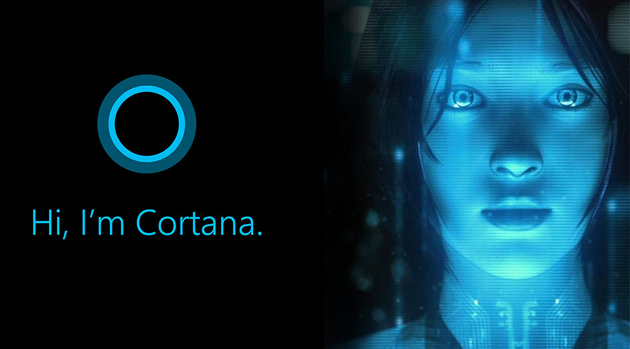 The one big missing item is that you still can’t “summon” Cortana like you can Google Now or Siri. It is still in Beta though so hopefully that will come soon!